Beautiful compositions for solo piano and piano with strings. Emotional, sophisticated and expressive for versatile use. Mellow piano and strings in the style of early modernism and impressionism. Timid, reflective, soft. Busy and expressive piano scales. Fast, moving, emotional, troubled. Becomes more dramatic as strings join in. Hesitant, careful, warm. Mid-tempo solo piano for history, culture and arts content. Melodic, pop-infused neo-classical piano piece. Pleasant, playful, positive. Flowing, soulful, sentimental. Mid-tempo solo piano. 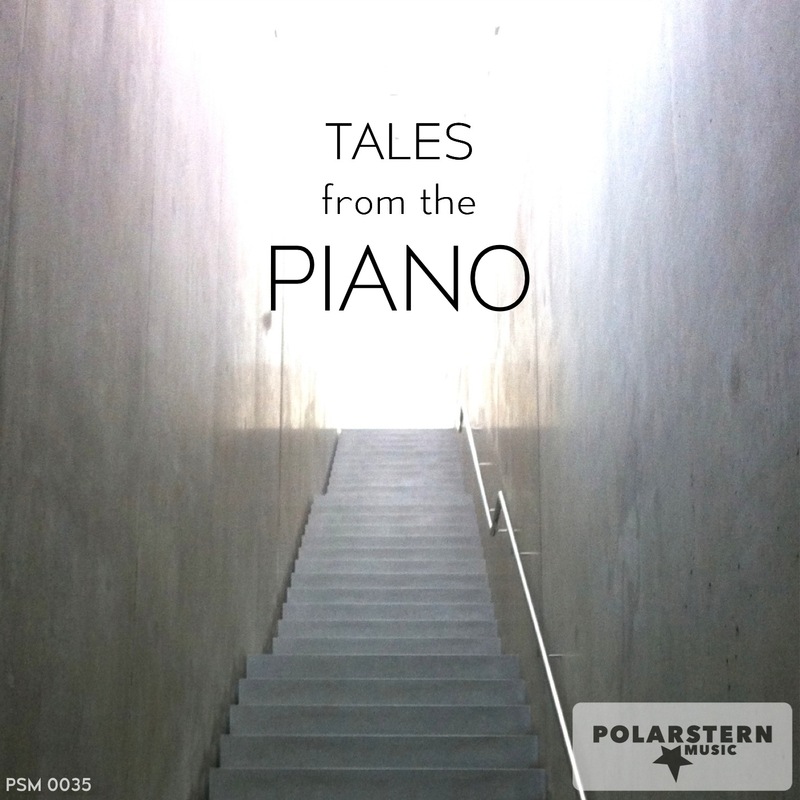 Expressive, contemporary classical, solo piano. Confident, fluent and varied. Halting, sweet, searching. Varying tempo between slow and medium. Solo piano, ideal for images of nature, introspection and harmony. Decisive, confident, expressive mood. Solo piano. Meditative, wondering, thoughtful. Not too negative, yet moving and emotional. 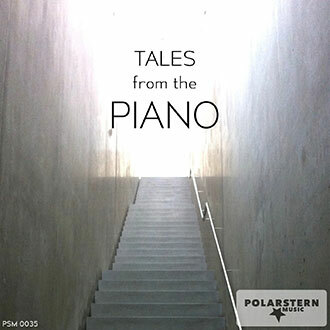 Modern solo piano for film and sophisticated documentaries. Flowing and warm. 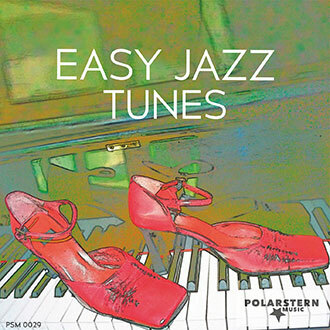 Elaborate solo piano with changing moods - from careful and reflective to more confident and forceful. Slow and sad solo piano. Melancholy mood. 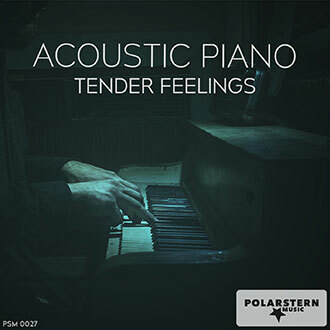 Beautiful solo piano, impressionistic and thoughtfully composed with a nostalgic touch. Great for history and culture programs. Impressionist solo piano that stays in the background. Unagitated and subtly playful. Sweet piano lullaby for the young and the ageless. Tender, caring, loving.